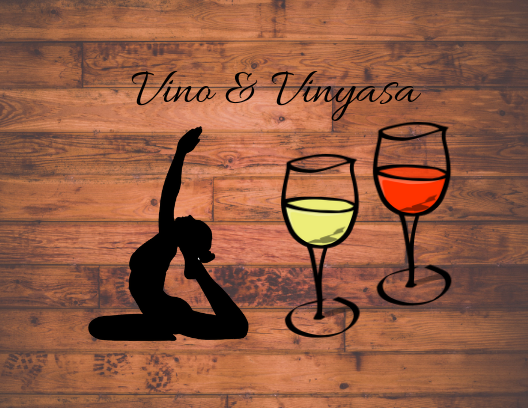 Join us on for another brand-new Colonial offering: Yoga & Wine! We will be guided through a 75 minute practice by Denise & Leigh from Sunshine Yoga Chesterland. Following our Shavasana we will serve a glass of wine and offer light bites for a post-class meet & greet. Look forward to seeing everyone and namaste! Registration after Mar. 6 – $25.